"UFC 216 is not a flashy card", but with Mighty Mouse's streak on the line and Kevin Lee looking to explode onto the scene, it could end up being one of the most memorable this quarter. 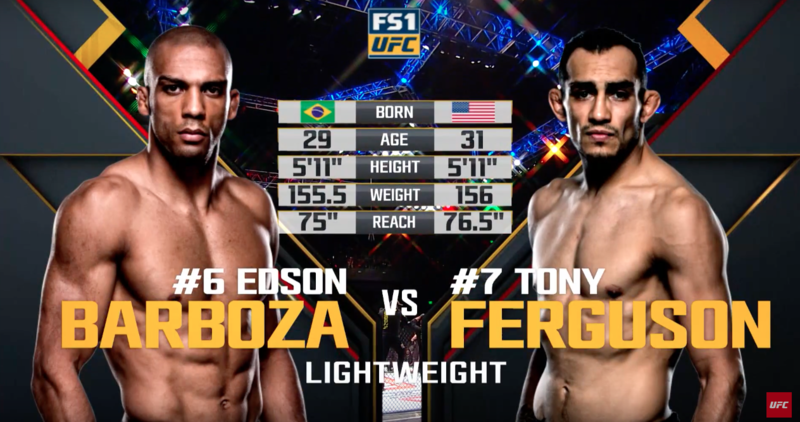 Tony Ferguson made it look easy, which most do not expect to happen against Khabib at UFC 209. 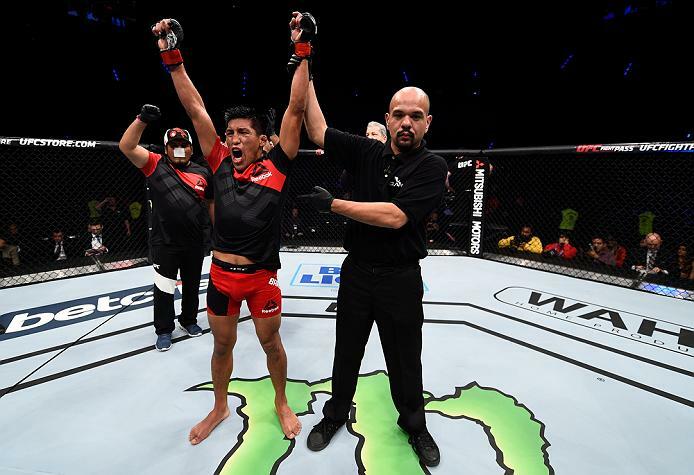 UFC: Mexico City aka Fight Night 98 recaps and results.